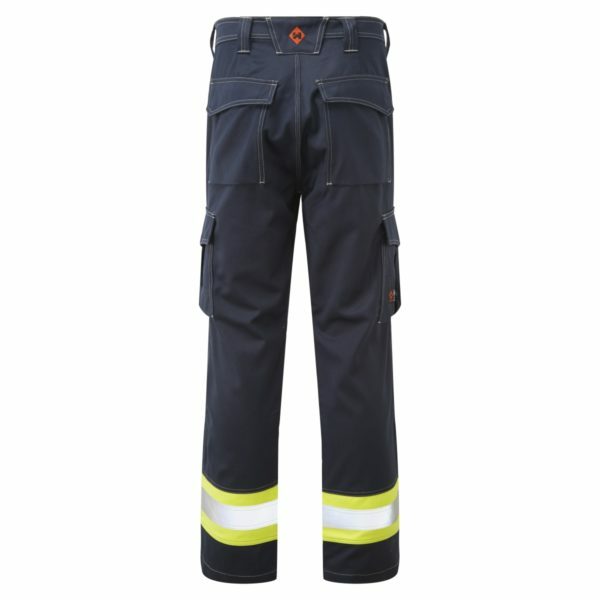 HAZTEC® FR AS trousers 310gsm with high visibility banding and inherent anti-static and flame resistant fabric. 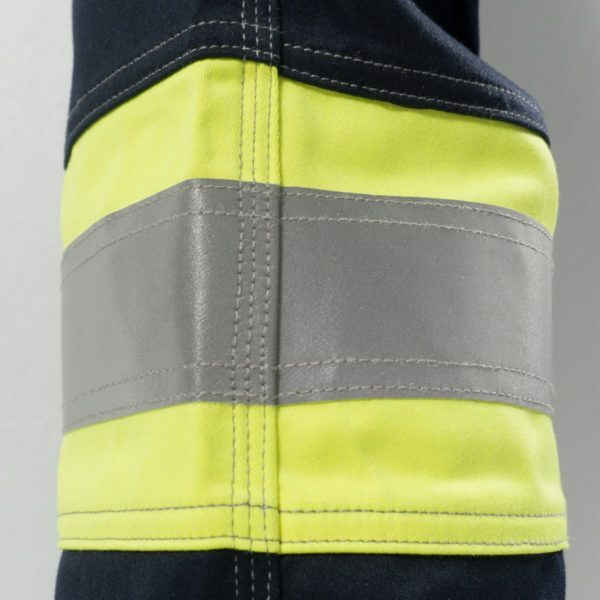 Flame resistant reflective bands to arms and shoulders for great day and night visibility. 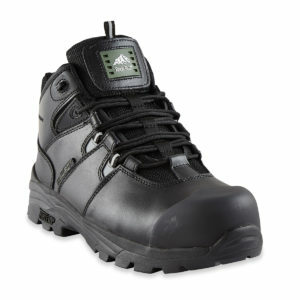 Plastic zip with stud fastening cover. 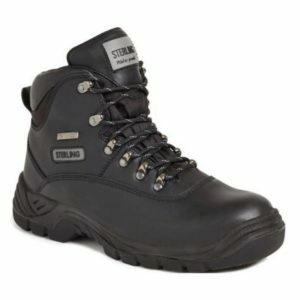 Triple stitching. Super comfortable fabric. 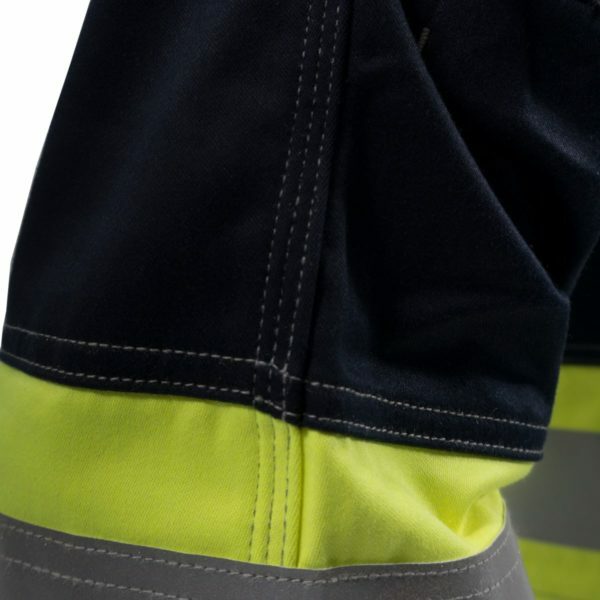 HAZTEC® FR AS trousers 310gsm with high visibility banding and inherent anti-static and flame resistant fabric. 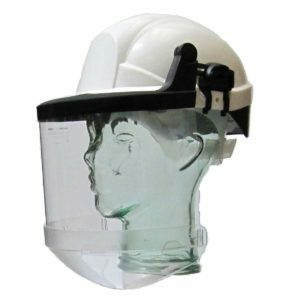 Plastic zip with stud fastening cover. Triple stitching. Super comfortable fabric. Articulated knees for improved comfort for drivers.